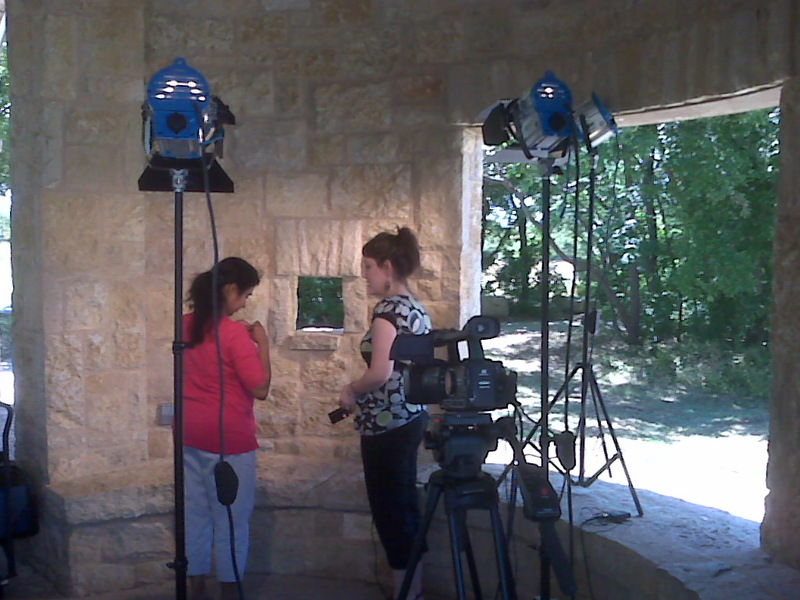 Sarah conducts an interview at the GriefWorks picnic at Arbor Hills Nature Preserve. This entry was posted in media, mobile updates, projects. Tagged mobile updates.